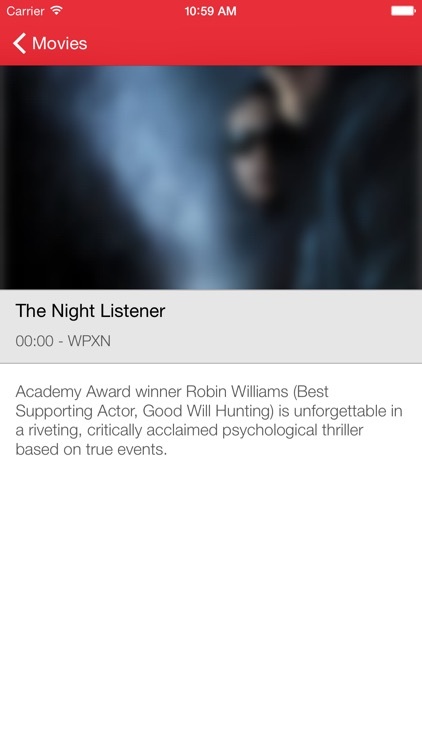 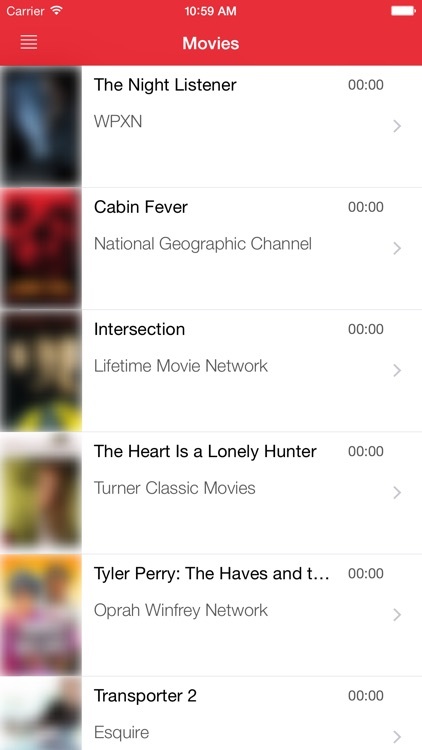 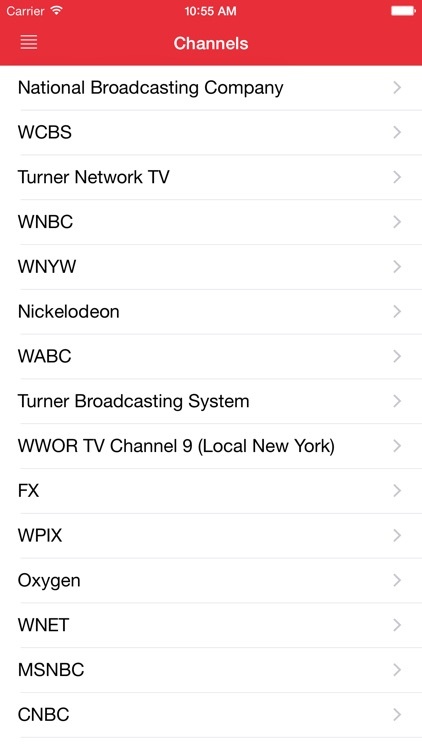 With our TV Guide, you can keep track of show schedules, movies, and programs all in one application! 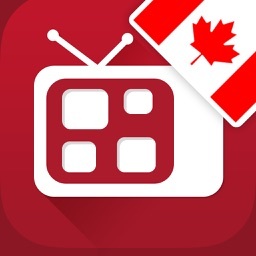 Compatible with iOS Smartphones and Tablets, our application is all you need to catch up on the programs you love, plus more! 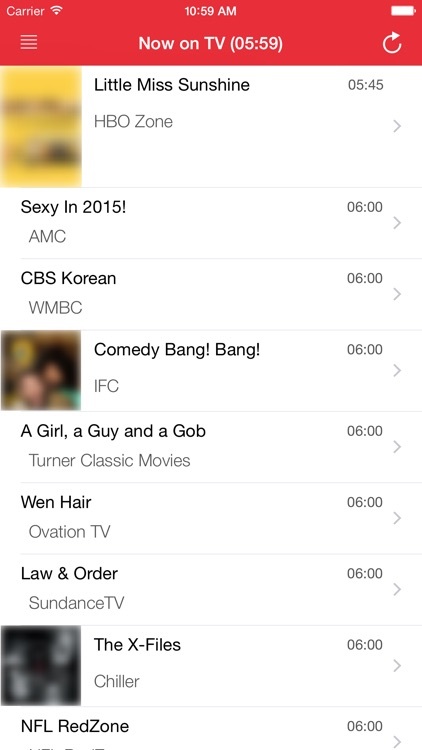 Checking out program schedules has never been easier with this application. 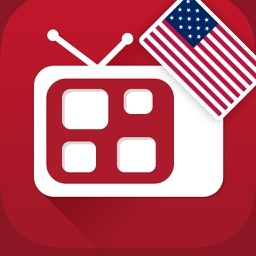 With the most comprehensive programs listing online, this TV Guide can tell you about the programs you look forward to seeing at anytime of the day. 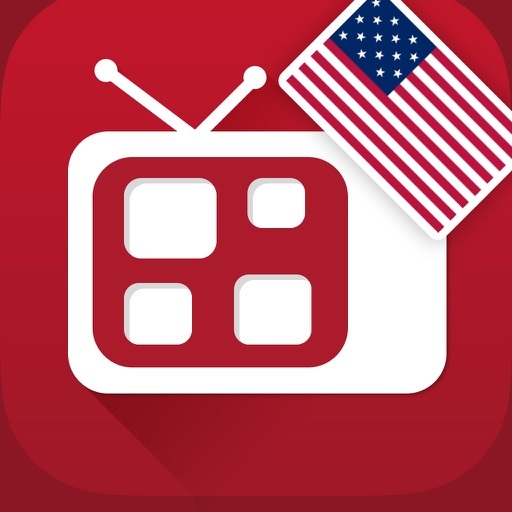 We constantly upgrade and update our programs database to make sure you get your hands on the latest programs on TV today! 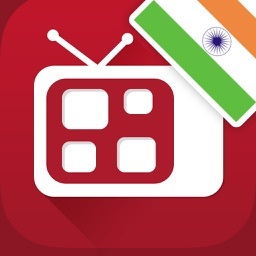 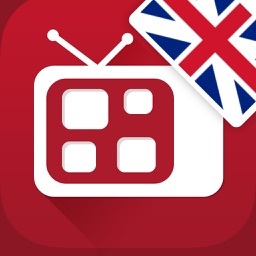 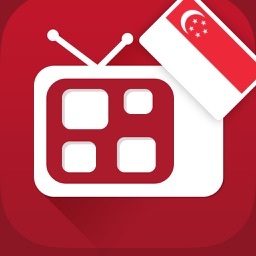 Download the App now and explore the endless TV entertainment for you today!